While we admit that burgers aren’t exactly the healthiest food choices around, nothing beats sinking your teeth into a succulent, tender burger oozing with melted cheese and stretching your mouth to the fullest in attempt to taste every single element in a mouthful. 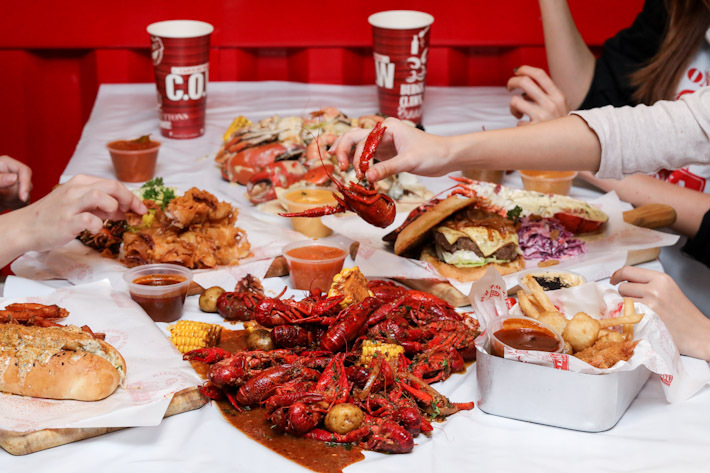 Thankfully for us, Singapore has plenty of options when it comes to burger joints—from fancy restaurants to wallet-friendly hawker stalls, there is surely something for everyone no matter what your budget is. Yet, for our Muslim friends, finding a burger joint may prove to be a bit of a challenge given how many of them are not Halal-certified. 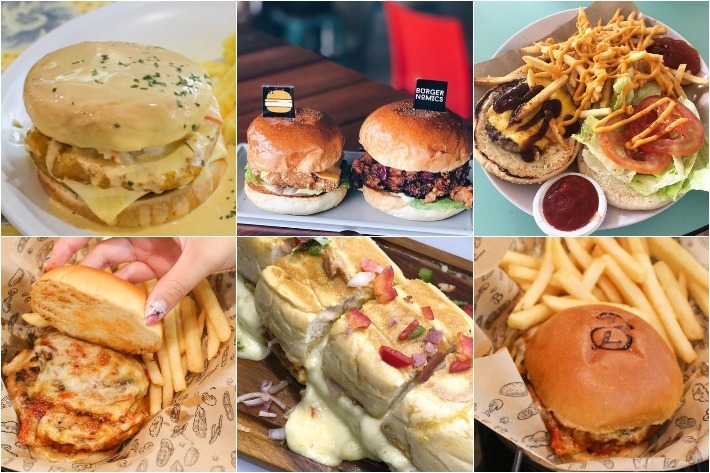 No matter, because here we have sussed out 4 Muslim-friendly burger joints in Singapore that are worth forgoing your diet for! 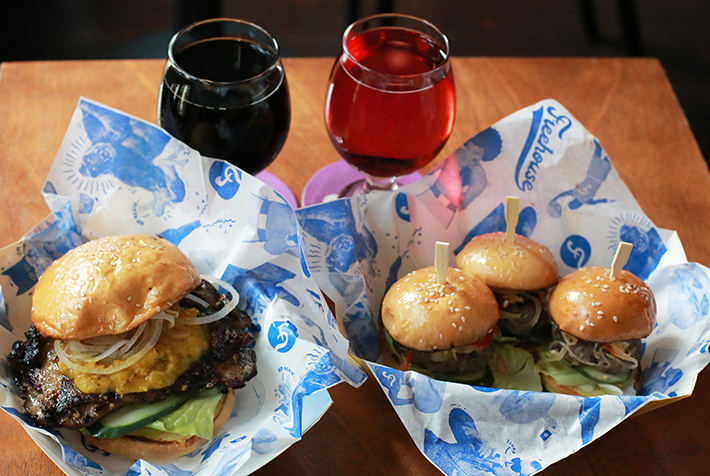 Freehouse is a craft beer joint you can escape to after a hard day’s work. Hidden on the second floor of a shophouse along Boon Tat Street, feel free to knock back a few pints and leave your troubles at the door. This unsuspecting craft beer den houses up to 16 different craft beers and ciders on rotation, all affordably priced from S$9 for a 10oz pint. The selection changes constantly, so feel free to ask the bartender what the hottest beers are for the week. 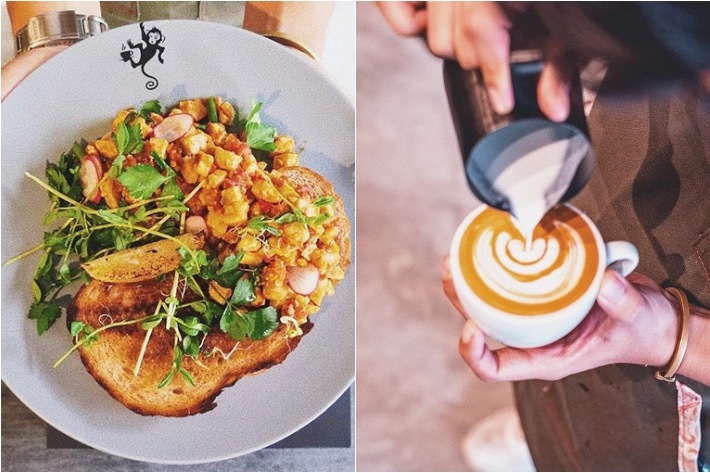 In addition to their excellent range of tipples, they also serve up amazing grub; interesting bar bites like their signature Cereal Frog Legs With Ginger Flower Dressing to mouth watering mains like their Bombay Burger With Piccalilli. Fancy a good, hearty burger feast? Well then, we have some good news for you. 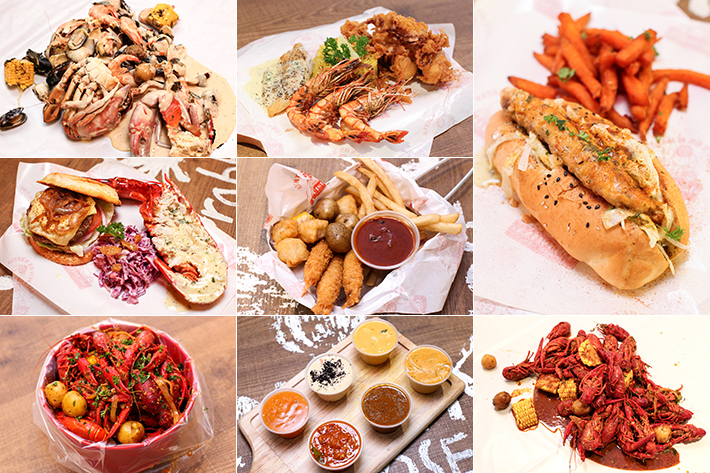 As part of the Singapore Food Festival 2017, Changi City Point has curated an amazing lineup of food offerings and activities that promises to thrill you inside out. 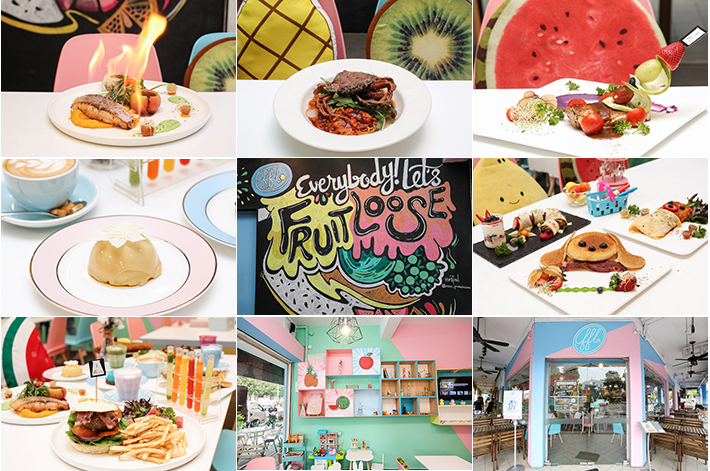 From 21 July 2017 to 13 August 2017, be whisked on a food adventure around Changi City Point and glean a skill or two about the art of food preparation. 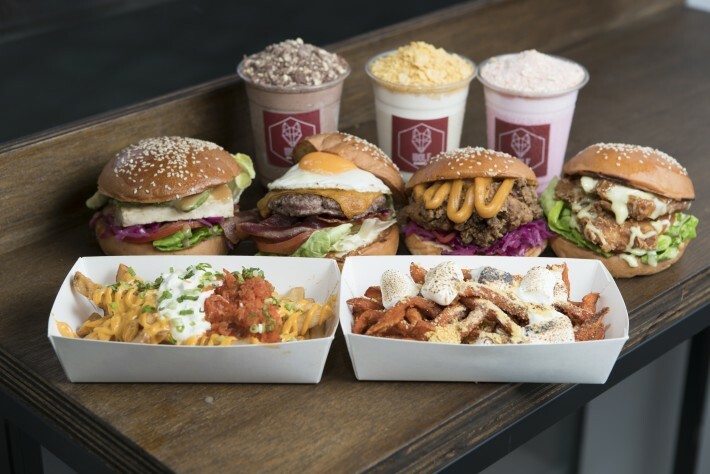 To entice you a little more, WOLF Burgers will be holding a burger-making workshop at their Changi City Point outlet from 4pm to 5pm on 12 August 2017. So do join us as we learn more about their passion and expertise in burgers; it will be one fulfilling and exciting afternoon! 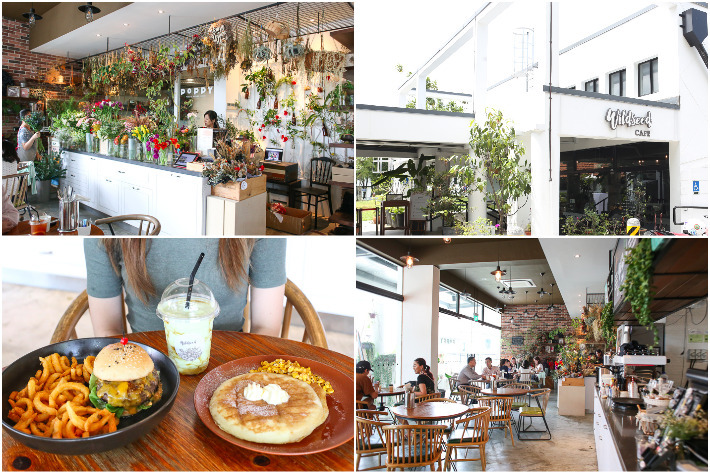 However, do note that spaces for the workshop are limited to 6 readers, so read on to find out more about how you can secure your spot at the WOLF Burgers burger-making workshop with the Ladyironchef team!